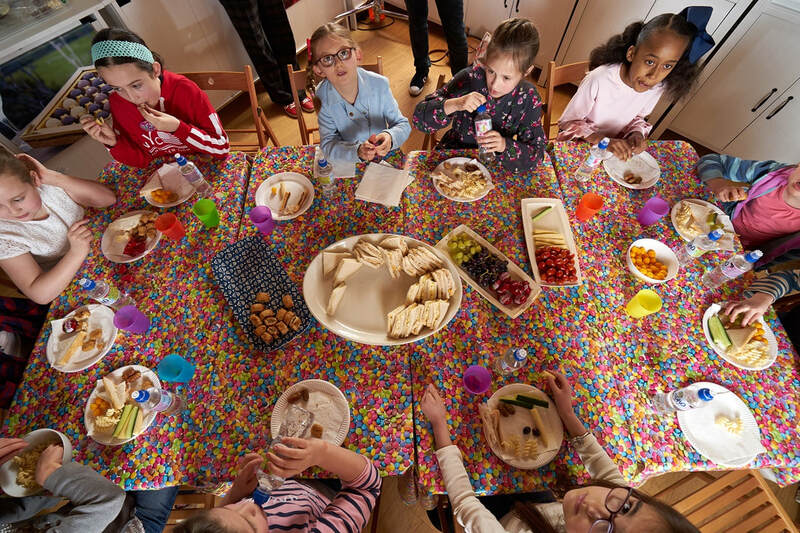 This party is suitable for older children (and adults) from ages 10 upwards and definitely involves sticky fingers. The party will be tailored to the ages of our guests and can be anything from smily face truffles or chocolate 'trufflepillars' all the way through to truffle emojis or super smart hand rolled truffles using professional styles of decoration. The workshop usually starts by making a milk chocolate base ganache from cream and chocolate giving participants enough knowledge to have a go when they get home. This truffle mix is then hand piped by our guests in to chocolate shells, sealed with chocolate and hand rolled for a deliciously decadent and rustic finish. There are a couple of provisos with this workshop - most importantly that on particularly hot days (ie ambient temperatures of twenty five degrees or more) it is almost impossible to run this workshop successfully. If this is likely to be relevant we will discuss options with you shortly before the party is due to take place and either agree a change of date or an alternative activity. We are able to cater for most dietary requirements in this workshop but we will need notification in advance to enable us to have sufficient fresh ingredients to do so. This party lasts ninety minutes and costs £150 for up to ten guests. Each additional guest costs £12 per head up to a maximum of twenty four people. If you would like a longer party, you could add a second activity of hand piped chocolate lollipops for an additional £4 per person. ​Chocolate making is thirsty work! A choice of orange or blackcurrant squash (or water) can be provided at a cost of 50p per person. You are welcome alternatively to bring your own drinks. 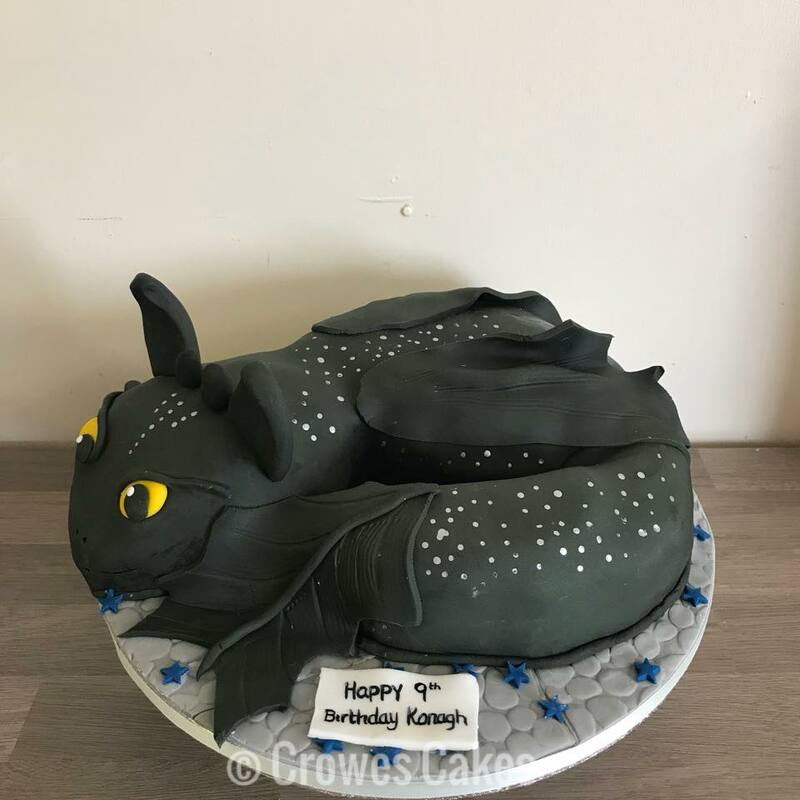 We have a fabulous local baker who works regularly with our team to provide delicious, unique, hand baked birthday cakes. At a cost of £30 per cake we can put you in touch with Bekki to discuss your requirements. Make it a cake to remember! For samples of Bekki's work please contact us and we'll be happy to provide more images of her amazing creations. 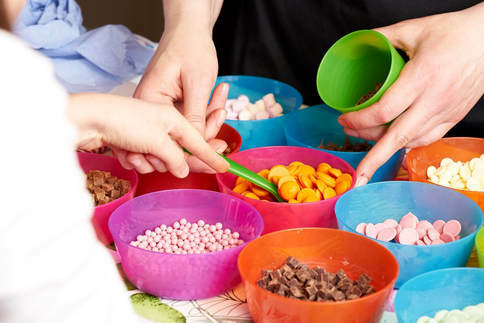 At all of our parties guests are given a Chocolate Shed bag in which to carry home their creations to which you are welcome to add. We work with a local photographer who has a competitively priced party photography option. ​Contact us for more information, prices and availability.